Abloh's translucent styling comes to the iconic sneaker. 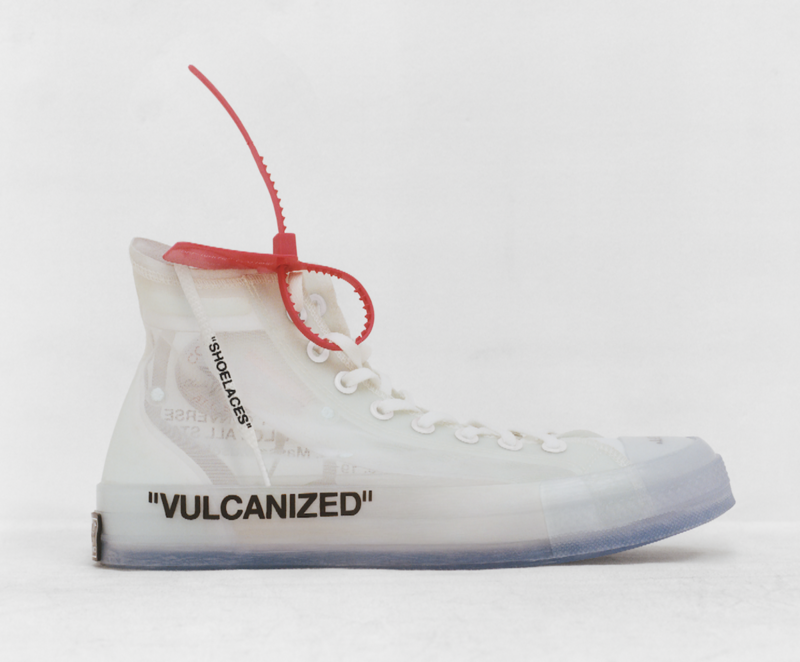 The busiest man in streetwear just doesn&apos;t stop as Virgil Abloh announces the long-awaited release of his Converse collaboration. Continuing the translucent styling that began with "The Ten", the special edition style translates the Chuck 70 into Abloh&apos;s signature "GHOSTING" aesthetic complete with the translucent upper and that now famous orange zip tie. 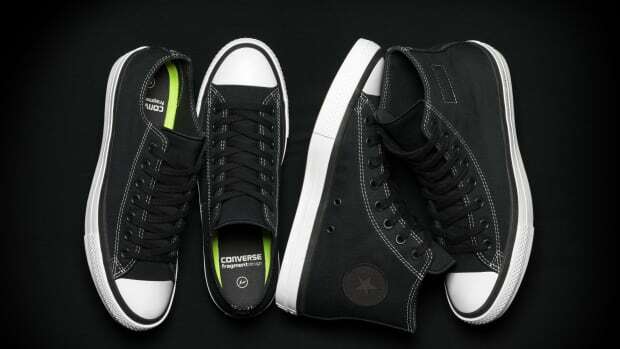 Converse has yet to announce a firm release date, but it&apos;s looking like a release is imminent via Converse and Off-White. The 1970s reissue gets a new update for Spring. 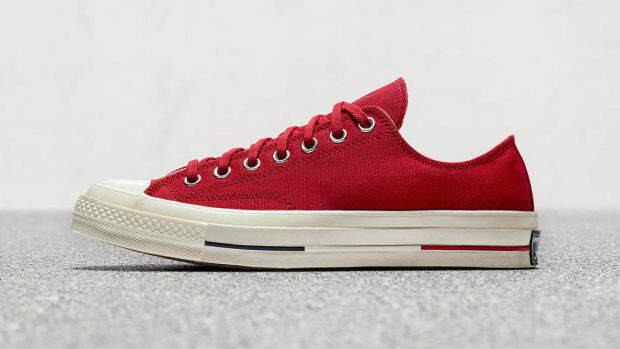 The Chuck II gets a Fragment redesign.